Moving is one of the most stressful life events. It requires us to organize, plan, and remember to do several things in a timely manner. So keeping track of everything can be very challenging. That is where a few guidelines and checklists come in handy. From starting with the right packing supplies to boxing your belongings efficiently to have sent out all of the proper forms, moving calls for accomplishing many things at once. Making some lists and following a few guidelines will help you stay on track. There's nothing worse than being knee-deep in packing and realizing you've run out of boxes—especially if it's late at night. By following a few guidelines, you can feel rest assured you have everything you need and are prepared to pack up, without emergency supply runs. Make a list of all of the types boxes you will need, the necessary amount of packing supplies, and if there are any special items (extra-large boxes or particular padding) that you require to make this arduous task as seamless as possible. Here is an area where it's very easy to forget something. Many times, we are more focused on getting the contents of our house into boxes than reaching out to people and filling out forms. When moving, however, it's important to remember all the ways you get information and utilities to your home, from the postal service to the internet provider to the children's schools. Divided into categories—public offices, utilities, financial, organizations, residential services, and online deliveries—this checklist will help you keep track of who you have contacted and forwarded your new address. Choosing the right movers can make or break the experience. You want to make sure the crew transporting your treasured belongings will treat them with care, and if something does happen while in their possession, the movers will take responsibility and act appropriately. First, you want to look for best movers for the job. This is an important decision, so don't just go with the first name in the yellow pages! Once you have the important criteria to look for, keep it in mind each time you call a moving company. 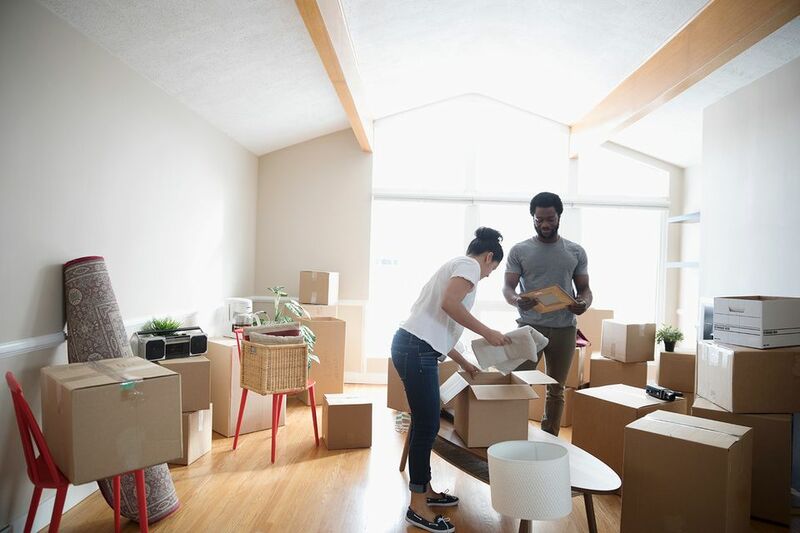 It's almost impossible to get a new house organized and ready to go on the first day after moving; it usually takes some time before you settle into your new place. But life goes on, and you still need to eat, drink, sleep, wash up, feed the dog, etc. before you are fully comfortable. 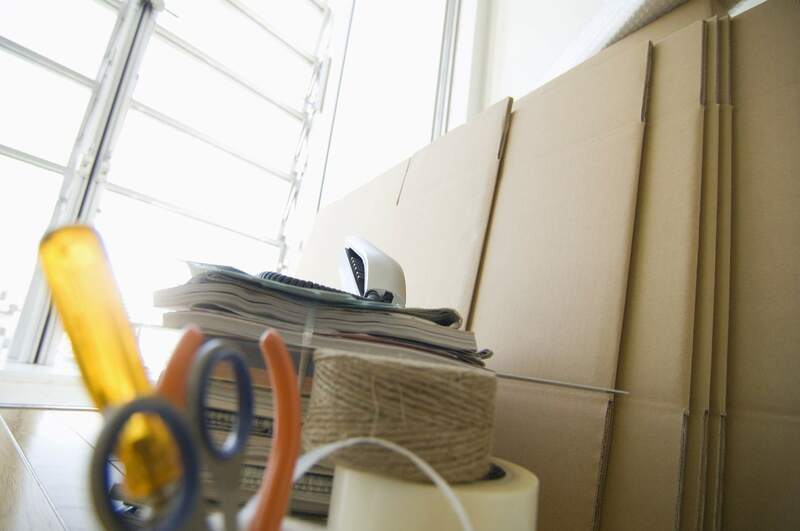 Packing up an "essentials" box or two is the best way to easily transition into your daily routine while surrounded by boxes and getting used to your new home. Filling a box with general household supplies, like toilet paper, cleaning supplies, toiletries, pet food, kitchen knives, and flatware will make your first few days that much easier. If you'll be moving to another city or state, and the movers won't be arriving for a week or more, then you should consider packing more than what's suggested. Think about everything you use on a daily basis and pack accordingly. International moving is difficult. There are so many extra tasks you need to do to prepare to move that it's often difficult to keep track. In addition to everything else a regular move entails, there are many other things that are not day-to-day concerns. Moving to another country requires additional planning ahead—immigration documentation, health papers, taxes, among many other things—it's a long list. If you're moving overseas, having a checklist as a guide will help you through a complicated move. One of the things most often forgotten during a move is getting all of your records together to transfer to your new home. From your kids' school records to the family's medical records to your financial records, there are plenty of documents to get a hold of. Having this list will help you stay on track.